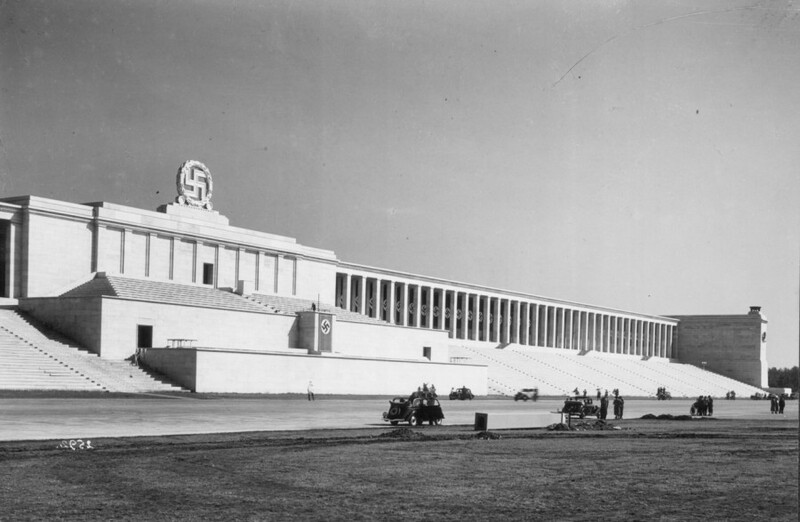 Arguably one of the most iconic structures that remains from the Third Reich period in Germany are the Nazi Party Rally Grounds around the Zeppelinfeld in Nürnberg or Nuremberg. The area was the scene of many Nazi Party rallies and in April 1945 the scene of stiff fighting as US troops spent five days fighting for the area around the city. The structures of the rally ground were damaged in the 1945 fighting and some of them wholly or partially blown up by the US Army but many remain – not acting as beacons not for some sort of Nazi hero-worshipping (although occasionally that is in evidence) but in my mind as visible warnings of what the Nazi state stood for and hopefully they will be preserved, in the same way historical documents for this period are. 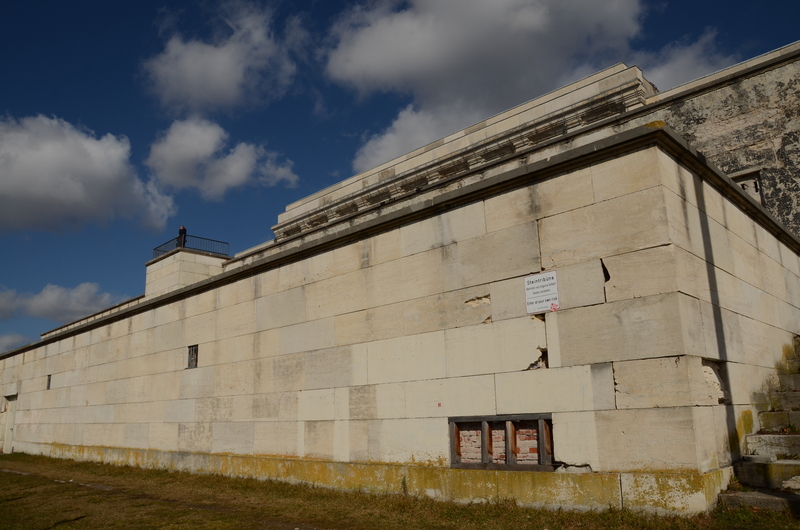 Currently these structures are showing signs of decay, with no-one apparently caring for their upkeep. Hopefully that will change. Fascinating site and well worth a follow if you are interested in World War 2 in Europe.